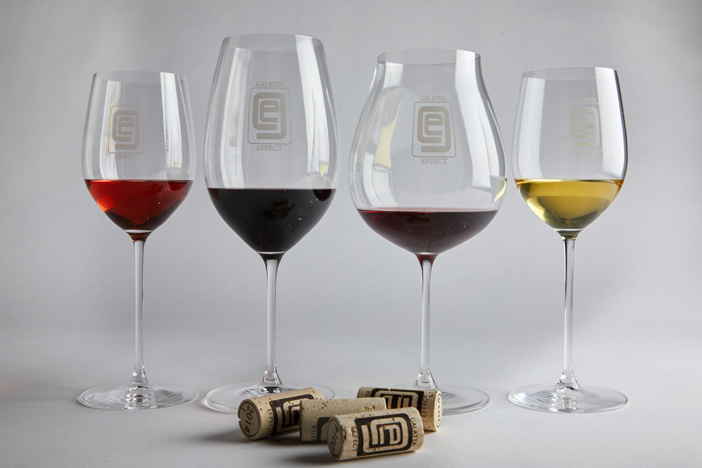 Enthralling, Intellectual, Small Lot Wines from the Finest Vineyards Across California. Due to their limited nature, Galatea Effect and Conoscenti series wines are generally only available in our Sonoma Tasting Room, in select dining establishments and on our allocation "mailing list" basis. We are currently adding wine drinking friends to our allocation mailing list and would be delighted to make an allocation of our wines immediately available to you. For those interested in acquiring wine, kindly submit the information below and it will be our pleasure to be promptly in touch with you. Cheers!